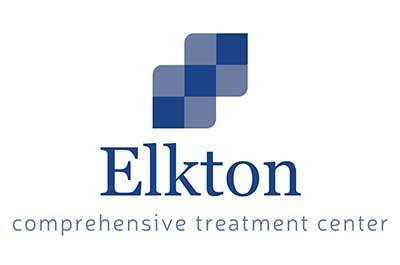 Elkton Comprehensive Treatment Center is located in Elkton, Maryland. This center focuses on treating those individuals who struggle with opioid dependency. Those who are addicted to prescription pain medications, heroin, and morphine will benefit most from our services. Our team is comprised of counselors, nurses, and doctors who go above and beyond to provide top-of-the-line care to patients. Our medication assisted treatment program offers methadone and Suboxone to patients to help them control their withdrawal symptoms and cravings. In addition, Elkton Comprehensive Treatment Center offers therapeutic services to address the emotional aspects of opioid addiction. These services include group and individual therapy.